The New York Times Learning Network has put together a great list of activities and actions you can take to talk about difficult issues with students, which was collected from readers, The Times and around the web. Use them anytime you and your students are tackling controversial issues, whether in a traditional classroom or online. 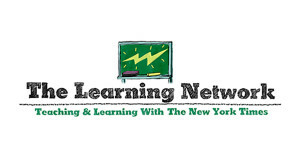 The New York Times Learning Network also welcomes your additions to the list.